Under the Employer Sanctions Legislation of 2013, recruiters commit an offence if they refer candidates without appropriate work rights. In other words, recruiters should be checking visa conditions for any temporary residents they refer through to a business. Failure to do so can result in infringement notices of $15,000 or more – for each person referred who does not have appropriate work rights. These offences work on a “no fault” basis – fines apply even if you are not aware of a visa issue. The legislation provides that an offence can occur where a business refers a person for work with a third party. This applies to businesses operating a service referring people to another for work – this would capture most recruitment agencies and labour hire services. An offence occurs if the referred candidate did not have a visa or appropriate work rights at the time they were referred to the end user. Employers can “contract out” the visa checking requirement to a third party – such as a recruiter. The Department of Home Affairs has provided standard wording for this to be included in contracts. We expect more and more employers to require this of their recruiters, and smart recruiters will start providing this service as a way of gaining a competitive advantage. 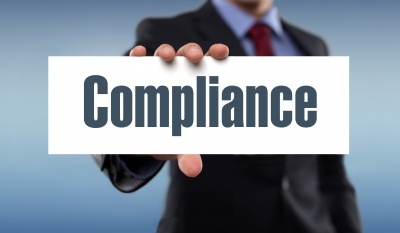 So if you are an employer, you should be asking whether your recruiter is compliant. If you are a recruiter, you should be asking if you can offer visa checking as a value-added service to your clients.